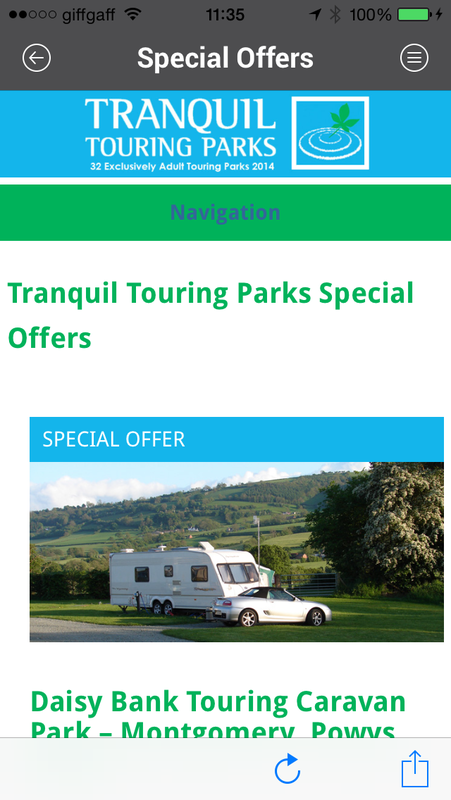 A couple of days ago Tranquil Touring Parks released an app (press release) for the iPhone and Android platforms. 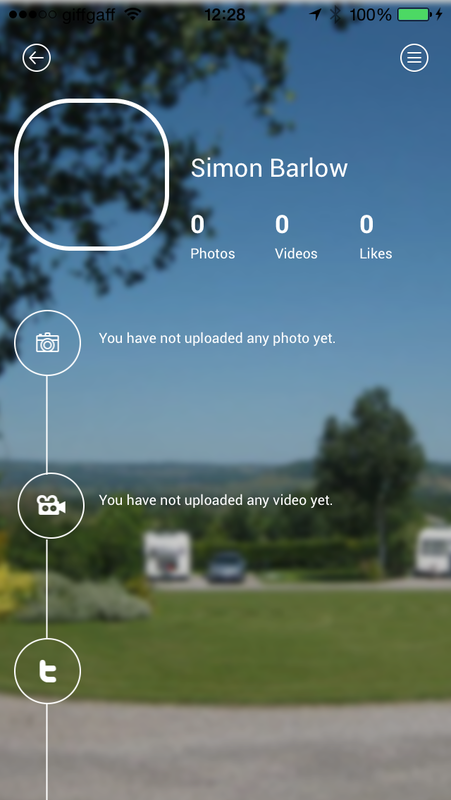 I’ve been playing about with the App on my iPhone 5 for a couple of days and here’s a quick review. Now this was where I really started to have an issue. On the home screen at least you would get to know the icons and you could just tap without looking at the text, with the “Park Finder” all the icons are the same and the small text size was an issue. Using the icon in the top right only brings you the list from the home screen. Maybe it should be a list of the items on the current page instead. 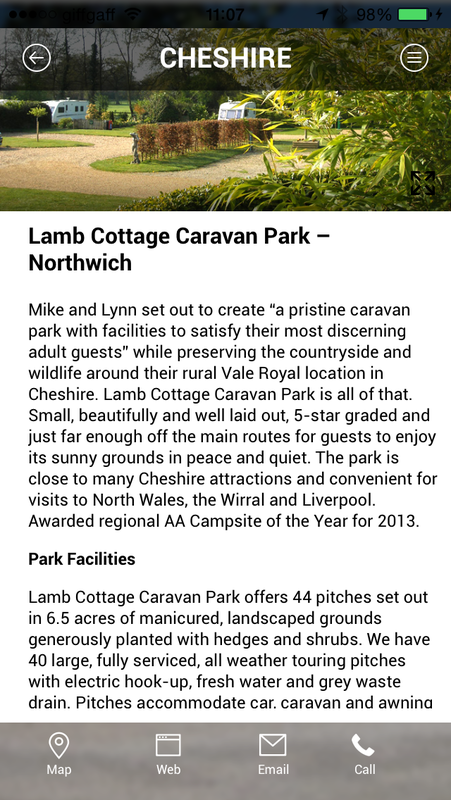 The App displays a list of sites available in Cheshire (In this case only one) and tapping on the site displays all the information about the site. Thankfully this time on a white background. However the “pinch to zoom” feature of the iPhone doesn’t have any affect on the text size in the site listing. 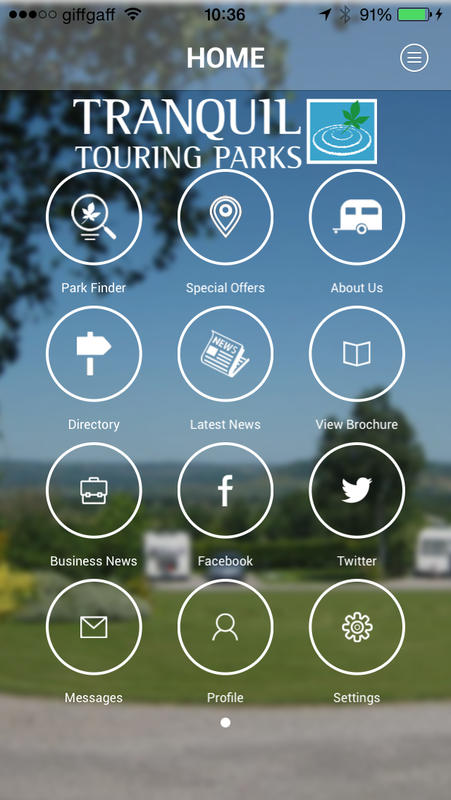 Helpfully at the bottom of the screen there are four icons that allow you to display a map for the site, bring up the web page, email them or telephone them. Touching the ‘left arrow’ at the top of the screen takes you back a page. The next section I tried is the ‘Directory”. This is a similar screen to the “Park Finder” screen listing each county. Picking on “Cheshire” again…. 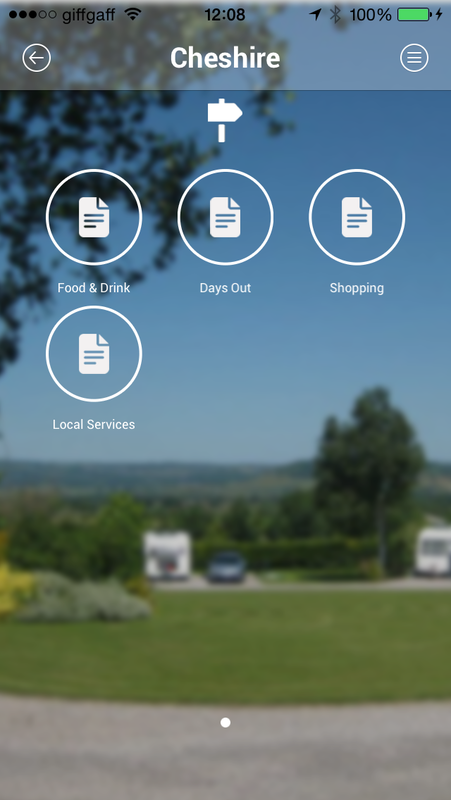 It lists Food & Drink, Days Out, Shopping & Local Services. Moving on, the other Icons on the home screen are pretty much self-explanatory… About Us, Latest News, Business News, Facebook & Twitter. 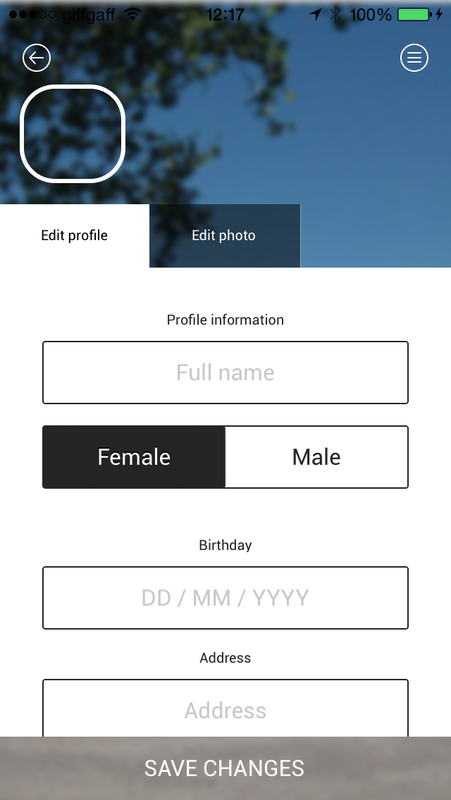 …and add an image for your profile…. 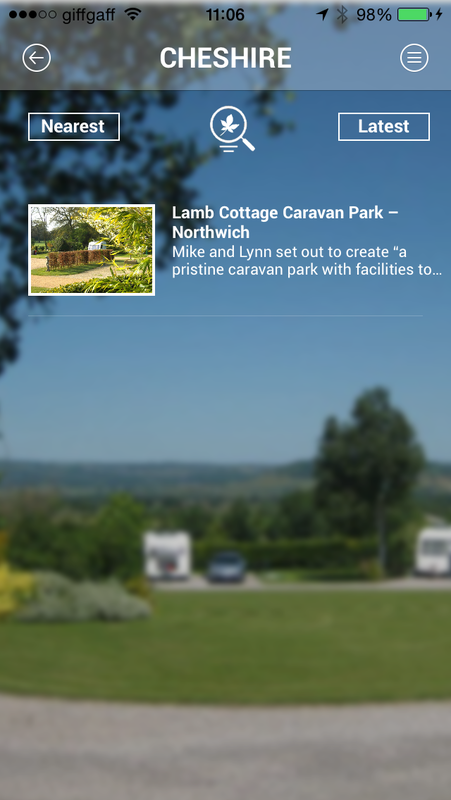 On the home screen there is also an Icon for “Messages” now as I have only just registered and not been to any Tranquil Touring Park sites, I’ve not received any messages yet, so I’m not able to give you any information about this aspect of the app. So what do I think of it so far? 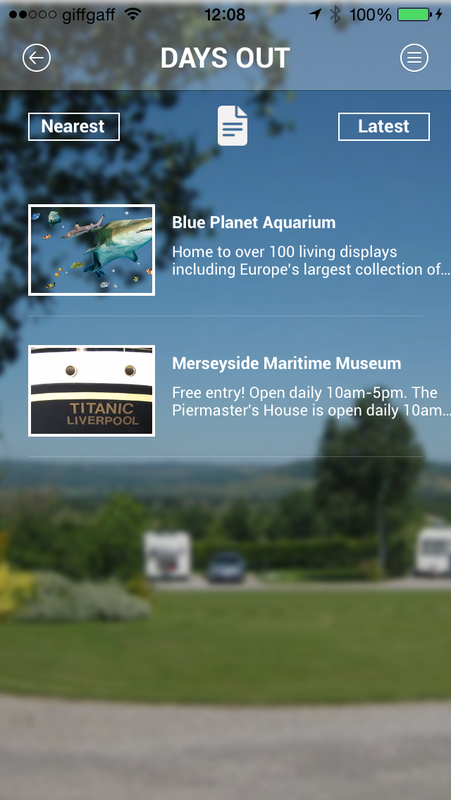 Obviously it’s there to promote Tranquil Touring Parks sites and there is nothing wrong with that, and there aren’t adverts popping up every time you change screens. As the app is location sensitive, the ability to let you know about any events that are happening around you is going to be quite useful. How many times have you been somewhere only to find out that you missed something while you were away because you didn’t know about it. 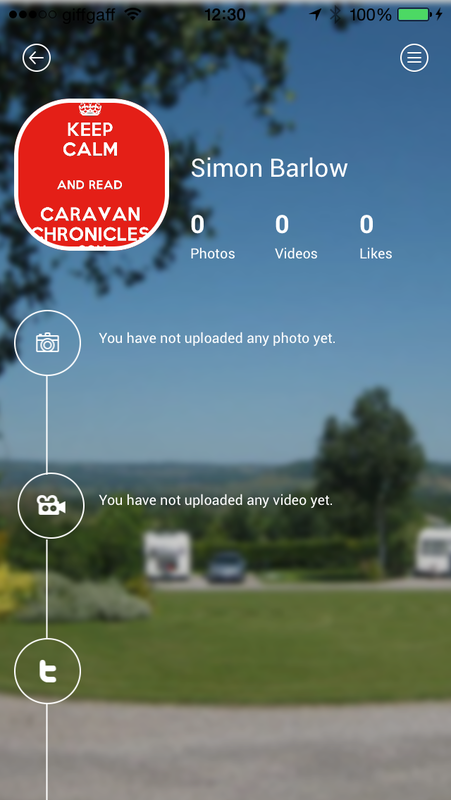 As the app is taken up by more people, a point will come where event organisers will want their event pushed to users knowing it is a targeted audience… there is no point in advertising a “Haggis Hunt” in the Highlands to people caravanning in Cornwall. I’m not sure how the information will be sent to the app. If it’s a drip feed of messages throughout the day, then it could become annoying, however if it’s batch sent – in the early evening ready for the next day for example, then I can see that working well and help in planning what to do… especially given the British weather! On the whole, despite the text size, I think it’s a good idea, and think that it will grow. A lot of the Food & Drink, Days Out, Shopping & Local Services categories still need data adding but I suspect this is ongoing and they will fill up fairly quickly. I would like to see some form of help screen… but I managed without, so maybe it’s not that important. 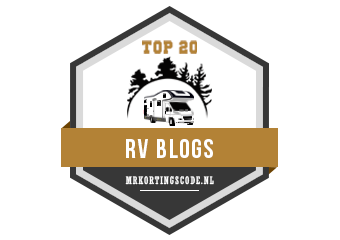 I also thought it might be useful for some type of feed back on the places and attractions.. but then again there are a myriad of sites on the internet that offer this information, so maybe again, it’s not important. Will I keep it on my iPhone?… yes. Is it worth a try?… why not, it’s free! Give it a try and see what you think. I’d never heard of this app before. Worth a read. Thanks for the review. I noticed a coding error on the App. 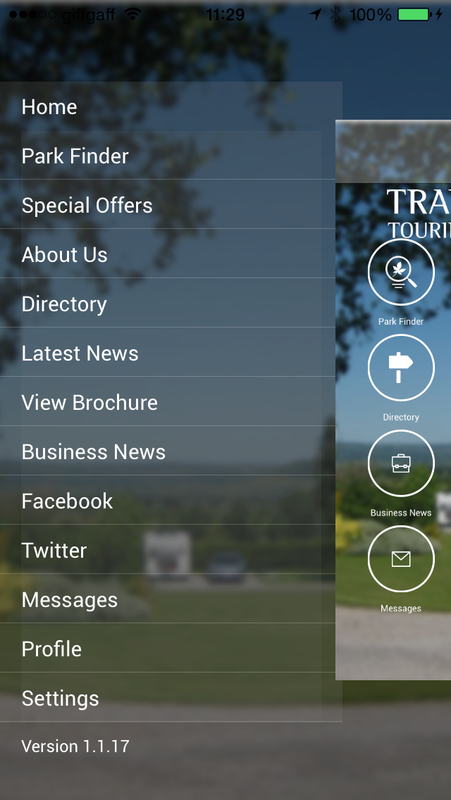 If you select “Directory” from the home page and then select”Somerset” it takes you to the “Wales” listings. 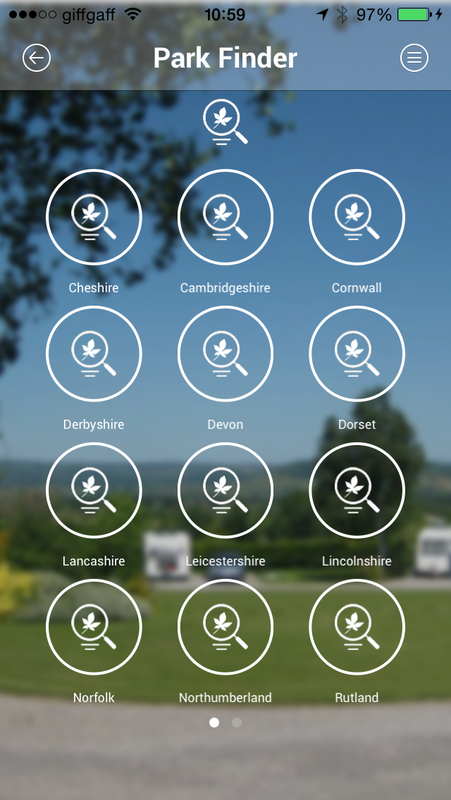 and….. there are two “Derbyshire’s”….. the first “Derbyshire” page also has duplicate icons for each category. From “Devon’ onwards all the counties are out of step with the following icon. Since my post above, Version 1.1.23 has been released which corrects the coding errors I mentioned.